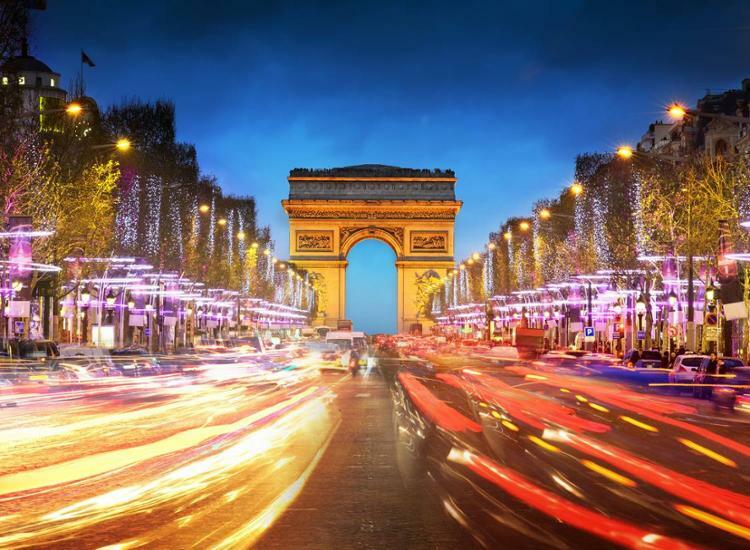 Your weekend trip to Paris will certainly be a special experience. The elegant Hotel Apogia Paris is directly located at the Seine and is the perfect starting point to discover the entire city. Visit Notre Dame, the Eiffel Tower and stroll down the Champs-Élysées. The city of lights will enchant you. Paris was the first city to enlighten their most important buildings with electrical lights which the entire world admired. Later, the city received its name name city of lights. Enjoy the French flair in the elegant city hotel. The hotel Apogia Paris is located on the river Seine and offers an excellent transport connection. You can take beautiful walks along the Seine or do a boat trip. The hotel offers comfortable hotel rooms which are very modern and tastefully decorated. You can park your car in the hotel car park for free. The reception is open 24 hours a day and is available to assist guests with tips and advices. Delicious food is served in the air-conditioned restaurant, where you can choose from Italian and French specialties. You can finish your day in the beautiful atmosphere in the chic lounge bar. 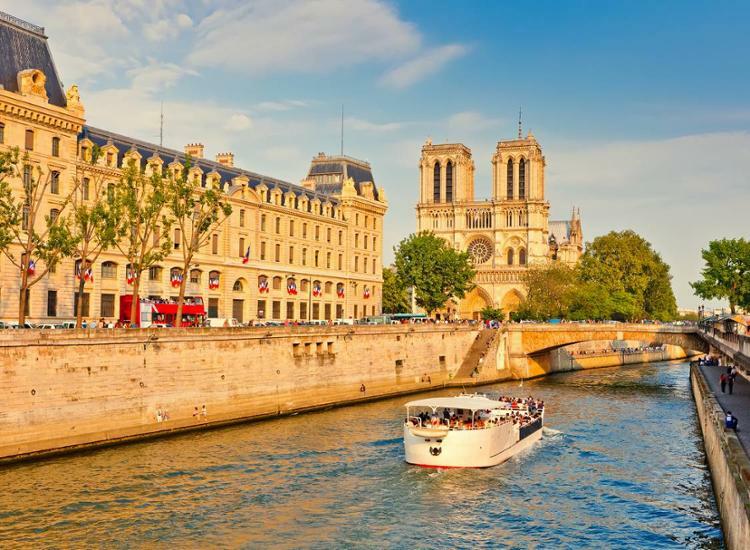 How about a baguette with cheese, a cafè au lait with French Pastries and the wonderful view of the River Seine – sometimes it is that simple to find happiness and be lucky! Get away and enjoy this uniquely beautiful city with its elegant shops and boutiques. A variety of attractions awaits you: historical sites, parks and of course the famous Eiffel Tower and the Champs-Élysées. Do you love museums? If you do, then visit the beautiful Rodin Museum, the Picasso Museum or the famous Mona Lisa in the Louvre!